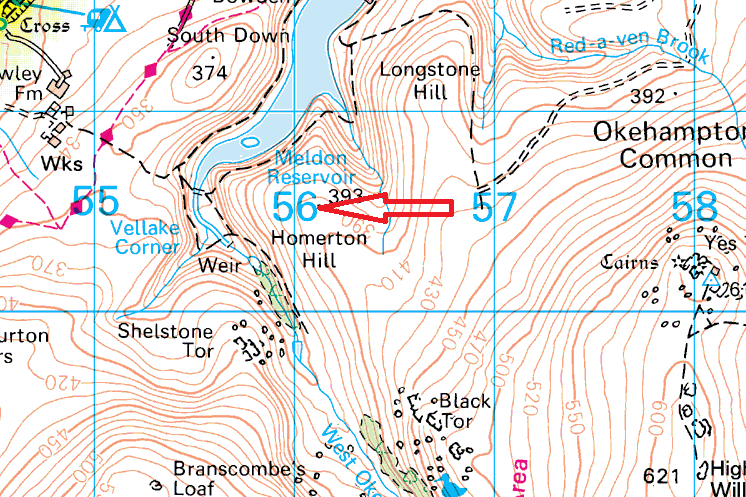 Homerton Hill appears to be a bit of a grassy spur off the side of Black Tor or Yes Tor. 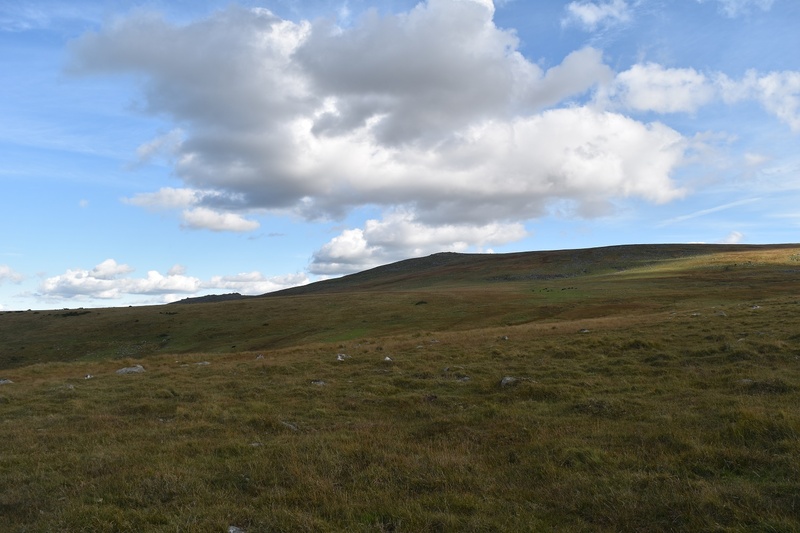 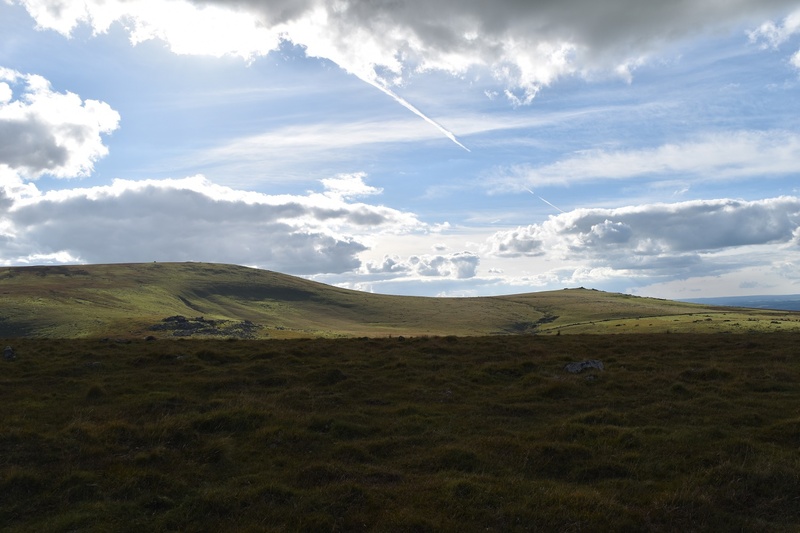 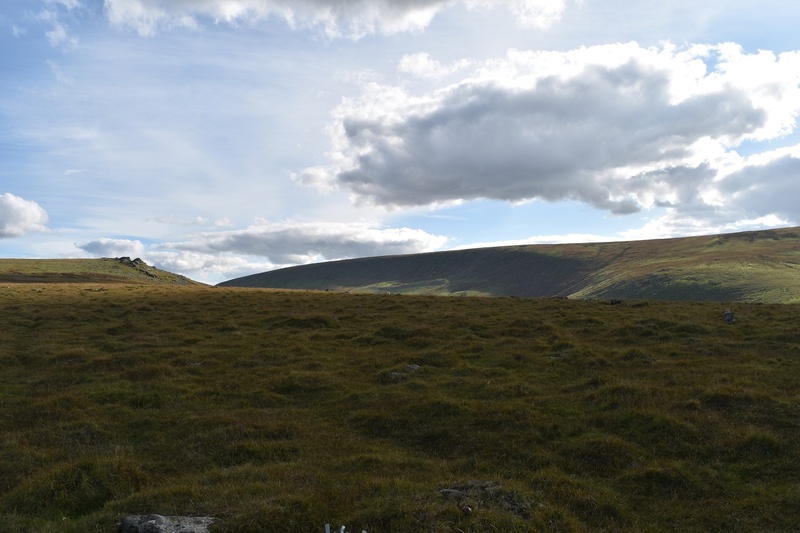 It lies just south of Meldon Reservoir, although ascending from that side will involve a steep uphill slog to the top, much easy is approach from the Black Tor direction or more specifically the path that leads to Black-a-tor copse, then once past Homerton Hill, double back on yourself up a more gentle slope. 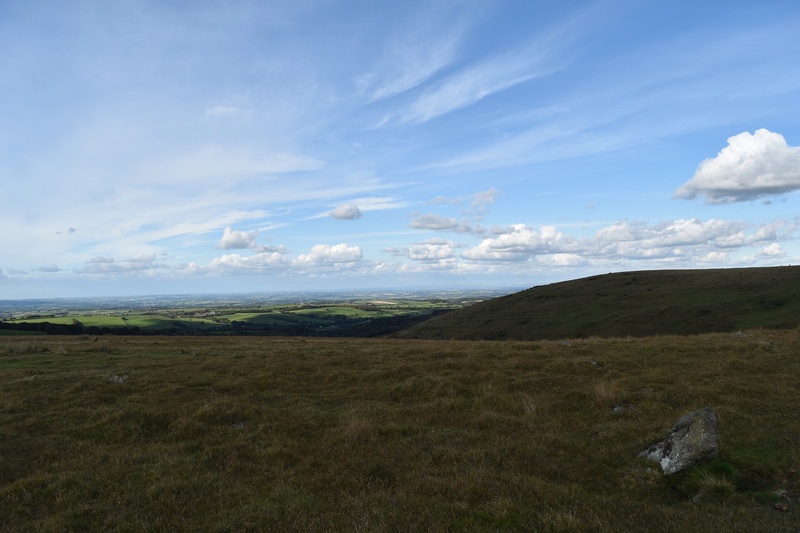 Black Tor also sees the start of the Okehampton Firing range so look out for the red flags on Yes Tor or Longstone Hill if you are heading that way.